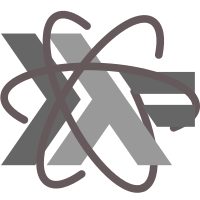 In a haskell source file, click on a line number to set a breakpoint for that line. To debug the main function of a file, press cmd-shift-p (Mac) or ctrl-shift-p (Linux/Windows) to launch the command palette, type in haskell debug and press enter. To break on exceptions, launch the command palette, type in set break on exception, press enter and select the appropriate option. Note: breaking on exception may cause the debugger to freeze in some instances. See #3.